We are pleased to announce that we have signed a deal with Tipsport for our Live Horse Racing Channel. 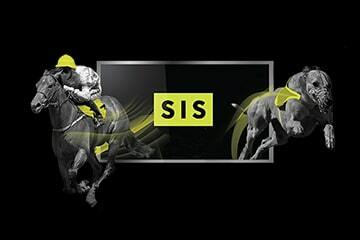 The deal will see Tipsport receive our market leading British and Irish horse racing content for streaming online, via our streaming platform – SIS Stream, and will include live pictures, commentary and data. “We are confident that the content will prove popular with their customers and generate incremental revenues and profits for the bookmaker”.